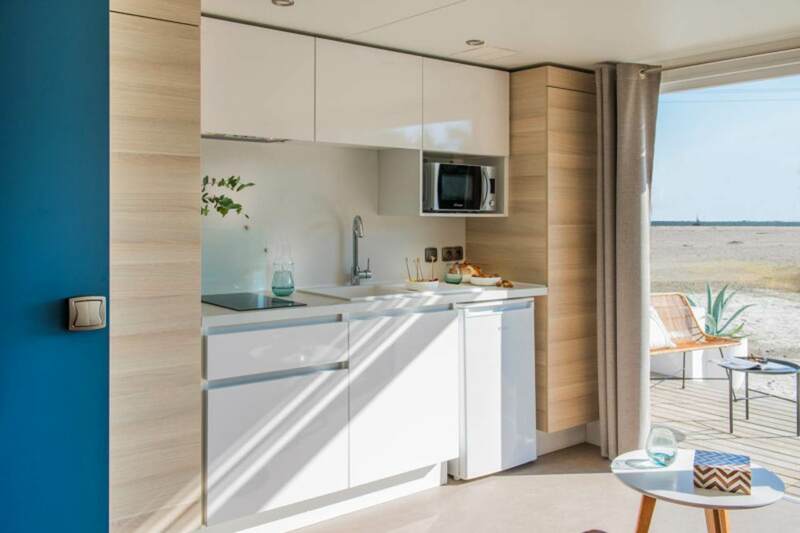 The KeyWest 1-bed is a dual-purpose mobile home for all seasons. 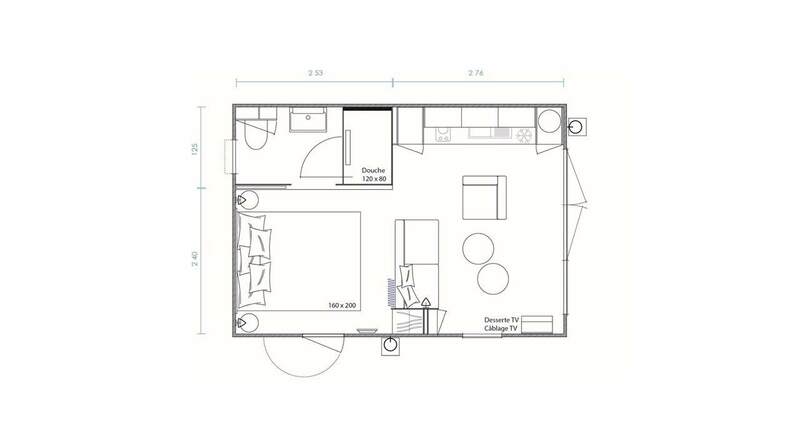 On its own, this 1-bed model offers unparalleled comfort for off-season stays. 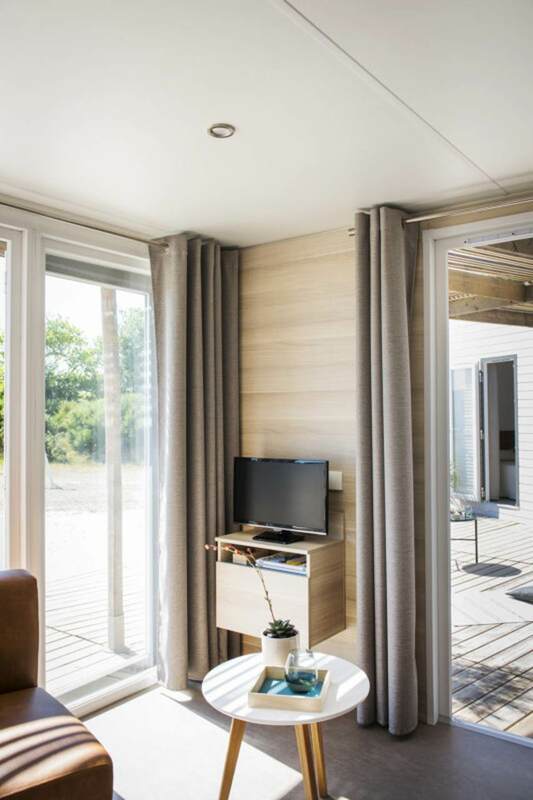 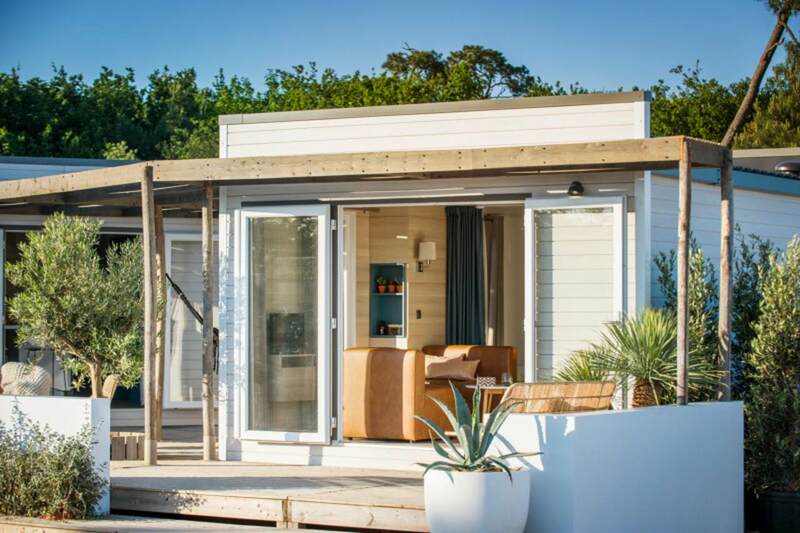 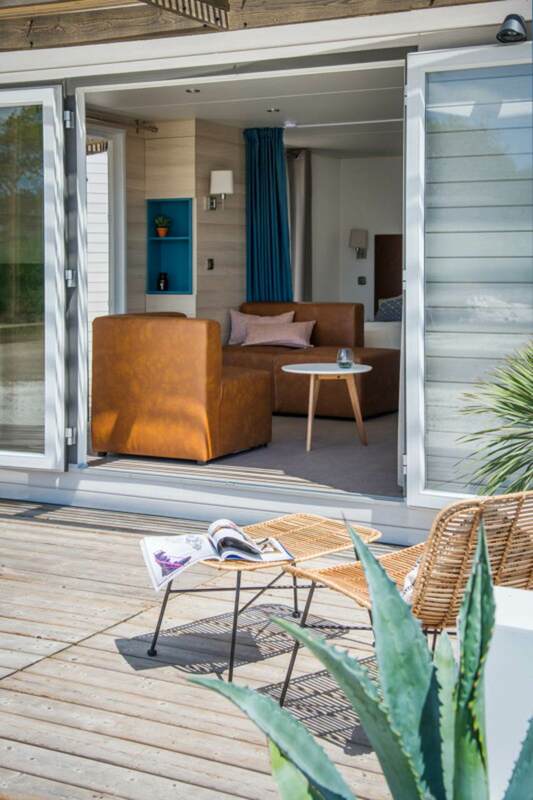 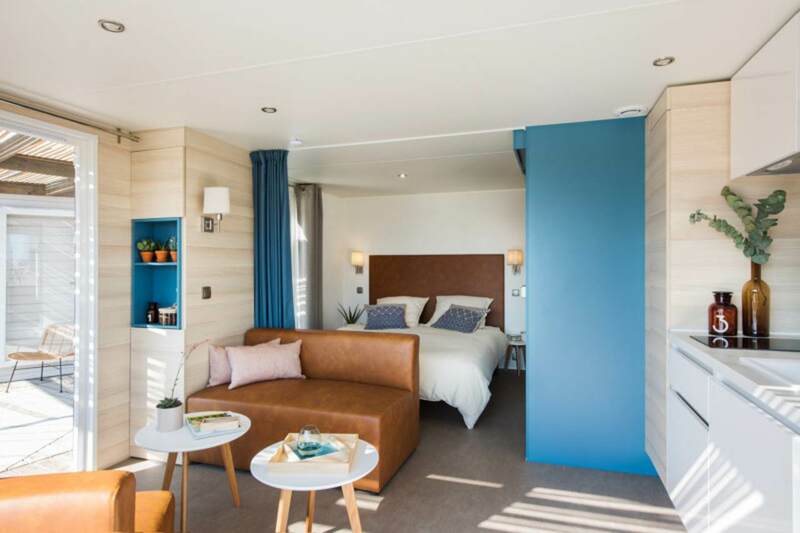 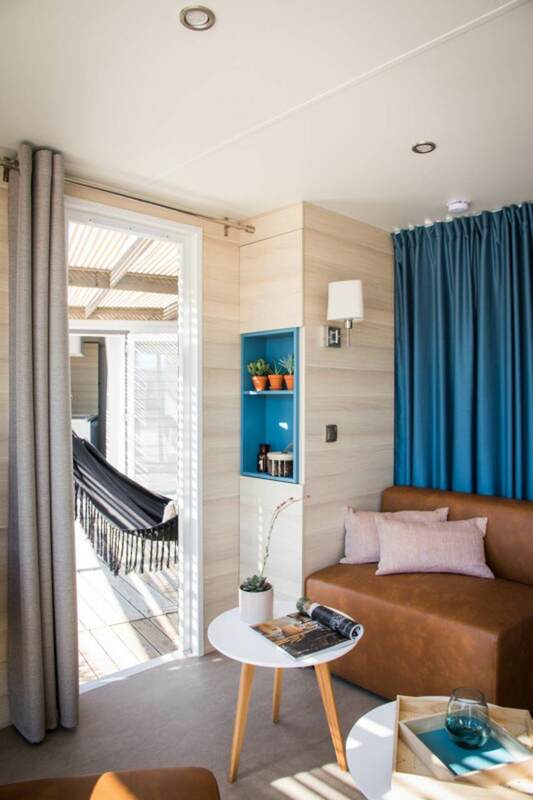 And in summer, paired with the KeyWest 2-bed or the KeyWest 3-bed, the KeyWest 1-bed can be transformed into a top-of-the-range guest bedroom for any friends, grandparents or adult children who wish to pay a visit!